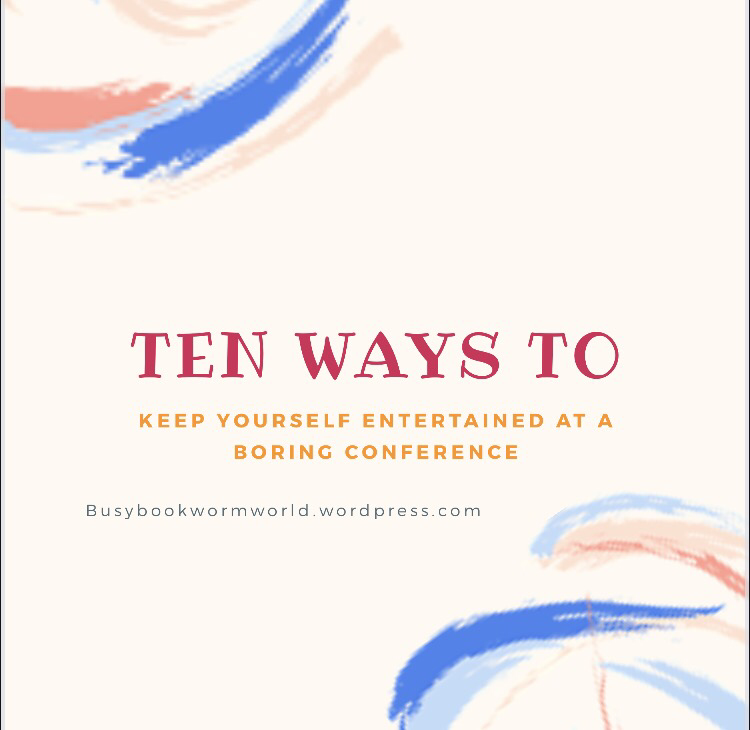 I’m currently at a 2 Day conference and it’s not the most riveting experience… so instead of sitting and staring at the wall whilst words wash over me, I’ve decided to come up with a list of ideas to keep myself, and perhaps you, entertained! 1.Come up with names for attendees and come up with the jobs you think they do! 2. Match people to the hypothetical crime they might have committed! 3. Go through the alphabet and come up with a boys name and a girls name for every letter! 4. Discreetly write a blog post! 7. Create a new Pinterest board about a new hobby you want to take up, redecorating a room, a holiday you’d love to take, your dream wedding… etc..
9. 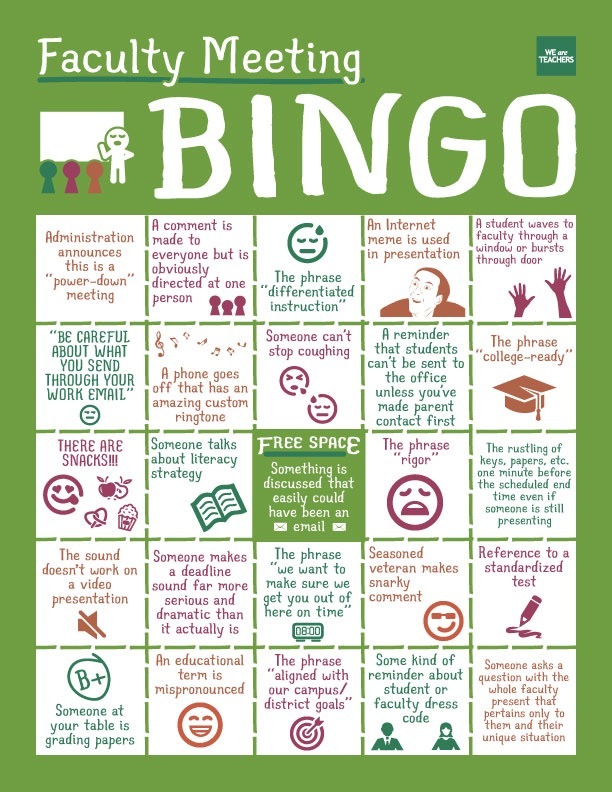 Pre-make a bingo game and see how long it takes to complete. If you know a friend/colleague attending and they don’t have much interest in the conference either then make two boards and play it together! Winner gets a prize! 10. Read! Bring a kindle or Kobo or download the app and simply read! 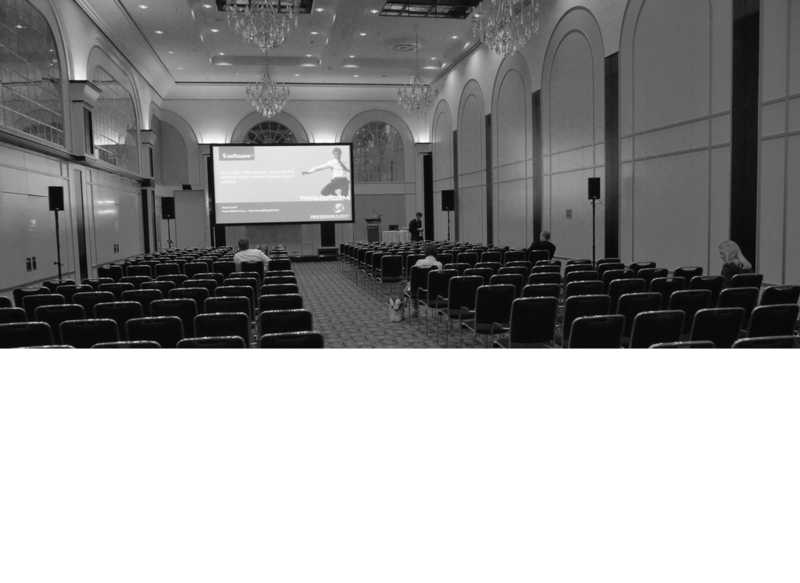 What do you do to pass the time at conferences? Have you any interesting ways to pass the time let me know what n the comments below… I might just use them over the next two days!